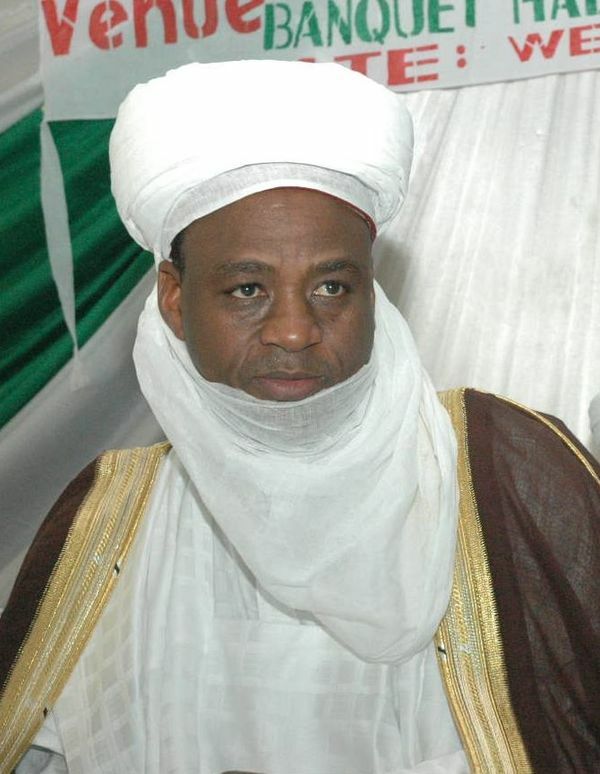 The Sultan of Sokoto, Alhaji Sa’ad Abubakar III, has said there are no plans to turn Nigeria into an Islamic nation. Abubakar, who is also the President-General, Jamatu Nasril Islam (JNI), made this known at the golden jubilee lecture of the JNI in Kaduna late Sunday. “Nobody can Islamise Nigeria, if Allah wanted he would have made everybody Muslims, so also with Christianity. God would have made everybody Christians if He wanted,” he said. He stressed the need for the people to set aside ethno-religious differences and be committed towards the peace and development of the nation. The sultan said JNI’s criticism of certain policies of the present government was a wakeup call for government or those in leadership positions “to do what is right”. He said JNI’s action was not aimed at fighting the government or any group or religion. Abubakar however decried the insecurity that has pervaded many parts of the nation, especially the North-east by the Boko Haram insurgents. He said the activities of the insurgents should not be seen as an attempt by Muslims to persecute Christians or turn Nigeria into an Islamic country. Abubakar appealed to Christians and other faithful to join hands with Muslims to tackle the present security challenges and other problems facing the country. He also urged them to see Islam as a peaceful religion. In his goodwill message, Vice-President Namadi Sambo said the present administration would continue to support JNI in its programmes. Sambo reiterated the commitment of the federal government in tackling insecurity and illiteracy in the country. He also assured the Islamic body of the government’s effort to address the constant clashes between Fulani herdsmen and farmers in some states of the federation. Governor Mukhtar Yero of Kaduna State urged JNI to play its role in defusing tensions based on interpretations of Allah’s revelations. This, Yero said, the Islamic organisation could do by encouraging Islamic scholars and preachers to dwell more on the five pillars of Islam. He also stressed the need for the body to collaborate with other inter-faith dialogue organisations towards promoting peace and unity in the nation. The Speaker, House of Representatives, Hon. Aminu Tambuwal, governors, traditional leaders and Islamic scholars attended the occasion.